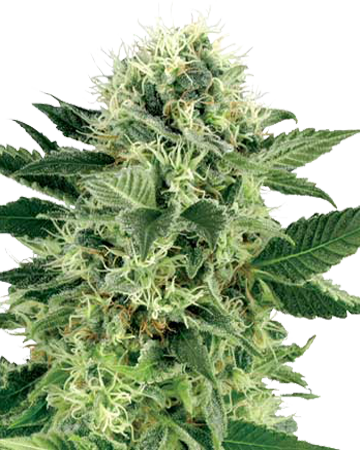 One of our classic strains, our Afghan auto-flowering cannabis seeds are one of our purest traditional varieties. If you’re looking for a deeply relaxing, calming option for evenings and nighttime, look no further than Afghan Auto-Flowering. It should come as no surprise that Afghan cannabis seed strains come from Afghanistan. This region is home to some of the earliest known indica cannabis varieties, and today breeders around the world seek out Afghani strains for their high resin content and scent and flavor reminiscent of sweet pine needles. One benefit of the lack of cross-breeding in Afghan strains is their relative stability – you’re unlikely to stumble across any unexpected traits in a strain with such a pure heritage. Our Afghan isn’t 100% Afghani cannabis, though. 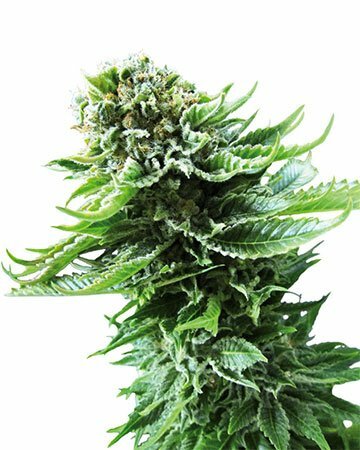 In order to offer you an outstanding auto-flowering variety that is easy to grow and ready a bit more quickly than traditional strains, we have crossed our pure Afghani strain with a ruderalis variety called “Lowryder.” Ruderalis is a type of small cannabis native to Russia; because it has acclimatized to the country’s short summers and cooler temperatures, it is able to prompt itself to flower without relying on a certain amount of sunlight. 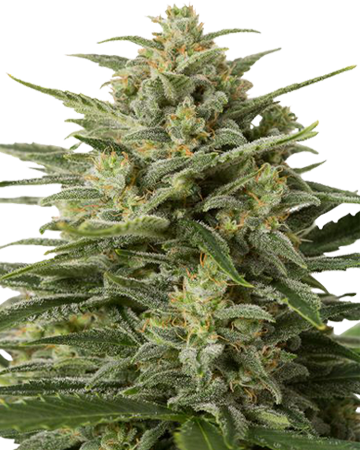 The automatic capabilities and shorter stature are the only thing Lowryder has passed on to our Afghan Auto-Flowering cannabis seed strain, though. Ruderalis cannabis plants are more similar to hemp than sativa or indica, so they don’t cause any changes in THC or CBD levels or effects. 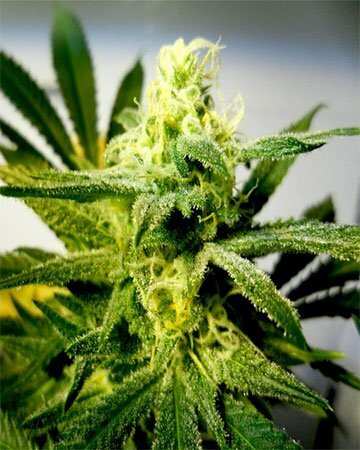 Essentially, our Afghan Auto-Flowering cannabis seeds are just an easy, speedy way to get your pure Afghan more quickly. Afghan is a pure indica (with the exception of a touch of ruderalis), so it is definitely a relaxing strain – don’t turn to this variety if you’re seeking energizing stimulation or to fight fatigue. Instead, Afghan is an excellent choice for lazy evenings or nights when you need to wind down and can’t quite get there on your own. 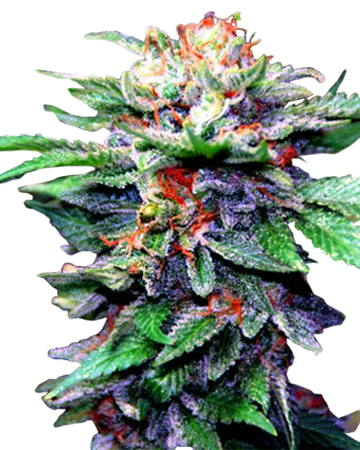 Our Afghan Auto-Flowering cannabis seeds develop into short, hardy plants of medium green. They are well-coated in medicinal resin, so much so that they are generally quite frosted and sticky. Like most indicas, you’ll find your Afghan plants won’t get too tall, and will be bushy rather than leggy, with the leaves and buds growing more closely together. When nearing harvest, the plants should be between 2 and 4 feet tall, and have a considerable number of orange-red pistils. It is a general rule that more resin equals more relaxation and less stimulation. Lots of resin doesn’t necessarily mean more THC, but it does often denote a stronger sedative effect. Some cannabis gardeners choose to put their cannabis plants through “low-stress training” or LST, which can increase the production of resin, but when it comes to our Afghan Auto-Flowering, you shouldn’t have to worry. You’re bound to get an impressive showing, perfect for making secondary products like hash if you so choose. 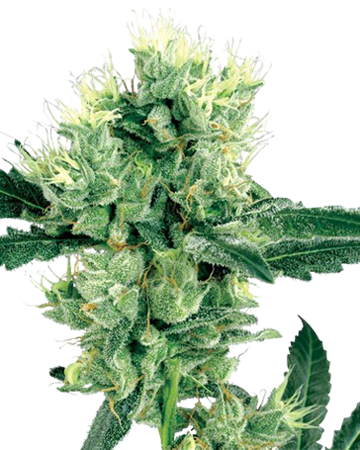 The hardiness of our Afghan Auto-Flowering (and Afghani varieties in general) means this cannabis seed strain is equally suited to indoor and outdoor growing – it will flower regardless of light, and it can withstand a bit of rough treatment if necessary. That said, many gardeners prefer to grow their auto-flowering strains indoors, probably because they’re the perfect size for small grow rooms. Want to learn how to grow Afghan auto-flowering cannabis plants? First off, be prepared for the rather strong smell that accompanies most Afghan strains – while sweet and earthy in flavor, Afghan varieties can sometimes deliver a bit of a potent diesel whiff while growing. As such, you will likely want a well-ventilated area for your grow room, and may have some difficulty with stealth if you’ve growing outdoors. But the strong scent is well worth the amazing benefits of this strain. 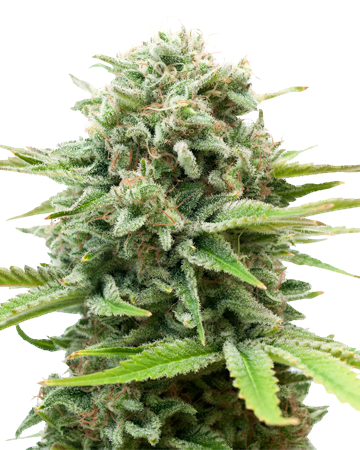 Our Afghan Auto-Flowering cannabis seeds have a flowering period of between 60 and 80 days, following two or three weeks in the vegetative stage (after which time the plants will automatically begin flowering, without any change in lighting on your part). Once full grown and harvestable, you can expect between 400 and 500 grams per square meter of fresh flower if you’re growing indoors, and as much as 300 grams per plant out in the garden. As mentioned above, expect a rather earthy, pine-like and sweet flavor from your Afghan Auto-Flowering, with possible side notes of citrus. Be prepared for a thick smoke, which is common to most indica and indica-dominant strains. Afghan Auto-Flowering produces a strong, relaxing and sometimes heady effect that will leave you sleepy, happy, and hungry. In addition to that deep sedation which can help you fall asleep, stay asleep, or just wind down after a stressful day, you might notice a bit of dry eyes and cotton mouth, but these minor side effects are a small price to pay for this full-body ease. 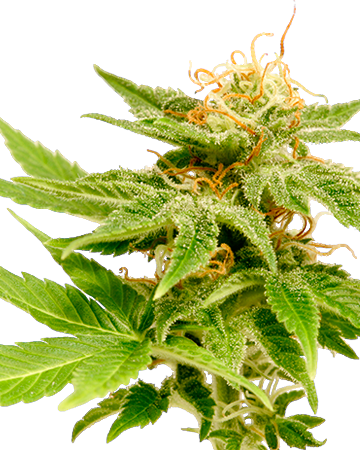 Expect a THC level of about 18% from our Afghan Auto-Flowering cannabis seed strain. Our Afghan cannabis seeds grow into healing plants that offer medical benefits for so many different conditions and symptoms. Fight off pain and nausea, find relief from anxiety and depression, and let your insomniac friends know this is the perfect strain for them. The hunger factor in Afghan also makes it an excellent choice for those undergoing chemotherapy or struggling from an eating disorder. At Growers Choice, we’re so proud to offer you a selection of some of the best cannabis seeds in the industry. Grown both abroad and right here on our own continent, our cannabis seeds are carefully tested, lovingly packaged in air-tight medical grade glass vials, and shipped quickly and discreetly right to your door, wherever in North America you might reside. Remember: cannabis seeds are free to buy, even in states that are still catching up in medical cannabis use! 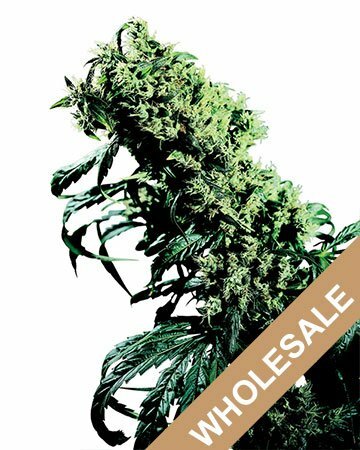 Always rest assured that your investment in Growers Choice cannabis seeds is a safe one. We offer an outstanding 90% germination guarantee – if two or more of your seeds fail to sprout using our tried-and-true germination method, we will replace the additional duds. You pay the shipping, but your replacement seed(s) is absolutely free. We stand behind our products completely, and we’re so happy to share them with you! Now get out there, and get growing!